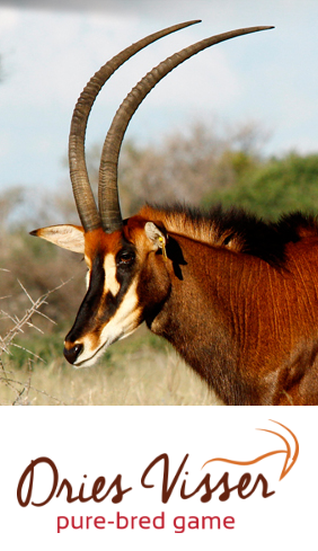 MyWildlifeSA, together with it’s online publication Bull & Breed, is a South African online journal committed to bring the best the game ranch industry has to offer, to its readers, by publishing high quality, creative and inspiring content. The Bull & Breed publication focuses on and grows in the excellence of high standards of journalism through not only a modern way of storytelling but also staying on par with European Standards of press and publishing. We place a high value on personal growth and work hard to reflect that in and through every article posted, through a strong drive for innovation and a clear sense of awareness of how we look at the game ranch environment, along with every person involved. Essentially, how we look at the world, defines our way of presenting it to our readers, and therefore it is crucial that elements of encouragement, originality and inspiration is part of how we work. If you as an individual, or as a company would like to benefit from the Bull & Breed publication, whether by providing us with sponsored posts relating to the relevant categories, advertising with us, or just ideas and suggestions on what you would like to read more on, kindly send an email by clicking on the contact link below. We would love to hear from you and flourish on the exponential winning power of synergy all around us. The Bull & Breed team.